30 acres of gorgeous woodlands tucked away in Port Republic in Calvert county, a perfect place to build a private home. It is just a short drive to route 4! This lot has 27 acres in preservation with the ability to subdivide 3 acres to build on. This land would be great for the avid hunter who wants to hunt their own land, or anyone who enjoys the outdoors! 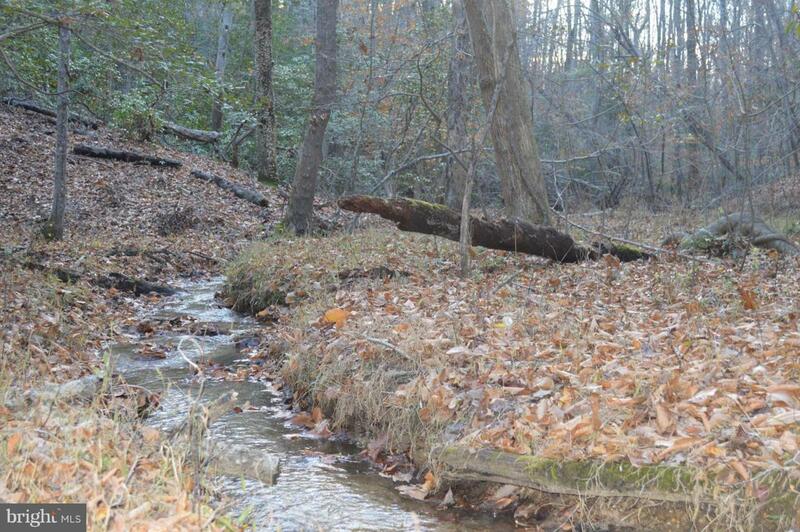 A creek runs through the property, take a peek at this perfectly preserved woodland! Listing courtesy of Keller Williams Keystone.